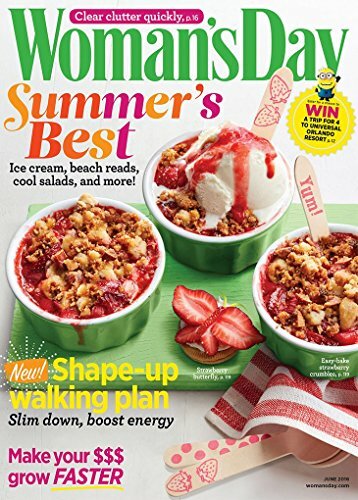 Woman’s Day magazine is an indispensable resource for over 20 million women, presenting simple and sound solutions for health, home, food, style and money. Each issue offers the very best recipes, money-saving tips, home improvement ideas and more to make life rewarding, easier and more fun. Woman’s Day gives its loyal audience actionable tools and relatable inspiration to get the most out of everything.